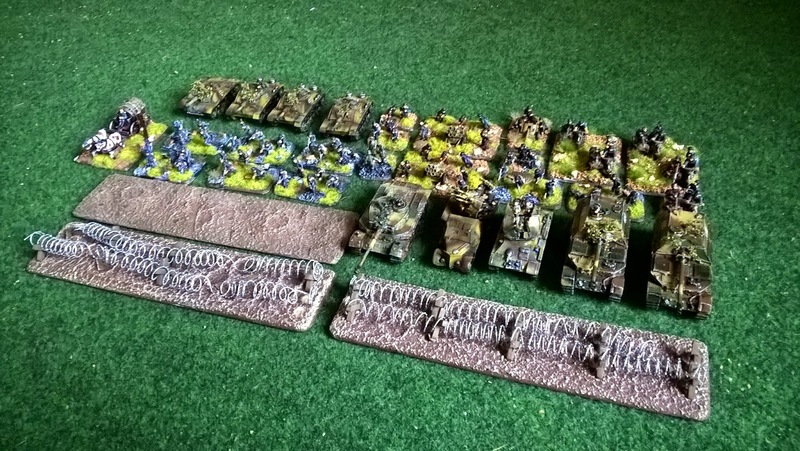 Eastern Front Fun Army German Late War 653. 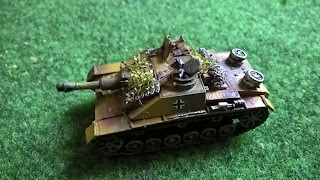 Schwere Panzerjäger Abteilung for fun play! 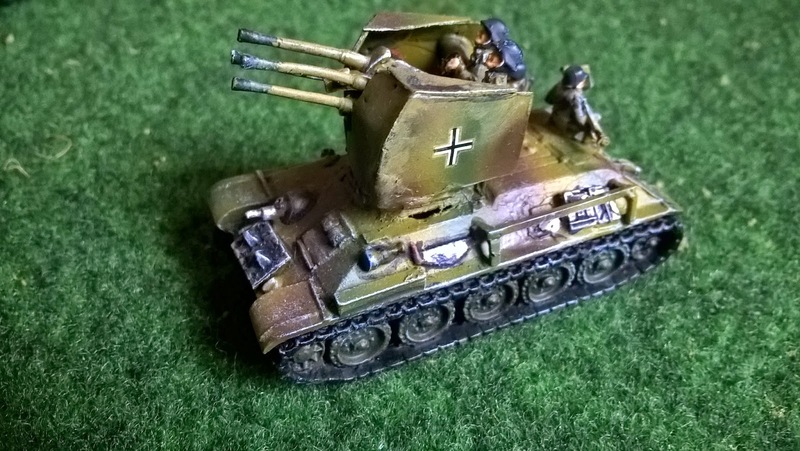 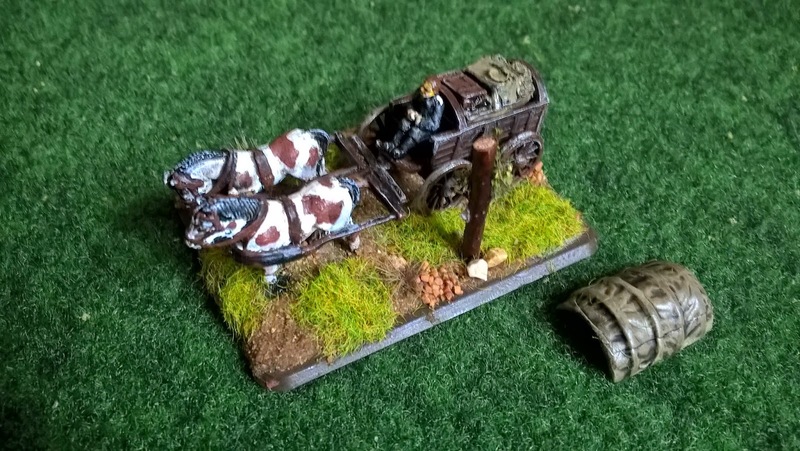 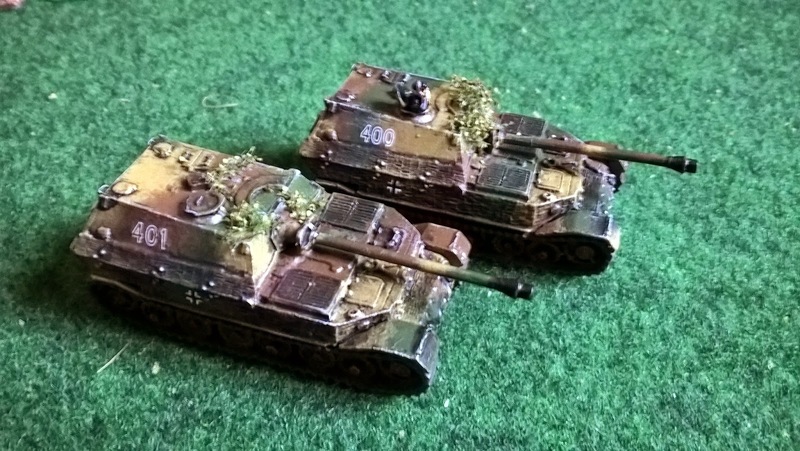 Some time I was not able to paint my armies properly, so I have finally finished this weekend German heavy tank-hunter company for Eastern Front. It is based on real army with few conversions like Tiger (P) (late) or Flakpanzer T-34 (r). 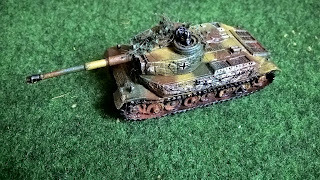 Firstly I have glued Tiger (P) from BfM special orders and then applied green stuff and I added zimmerit coating. As it took a while to get hardened, I have used T-34, Sd Kfz 7/1, some plastic sheets and figures from Plastic Soldier Sd Kfz 251 boxes for Flakpanzer T-34 (r) AA gun. 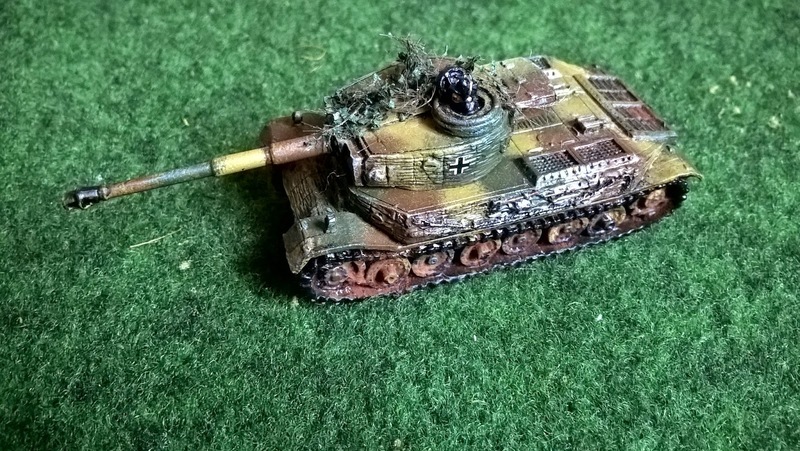 The whole army I have based around Tiger (P) (late) as I love the tank, included as heavy support 2 Elephants, included favourite StuH42's and addeded some support. 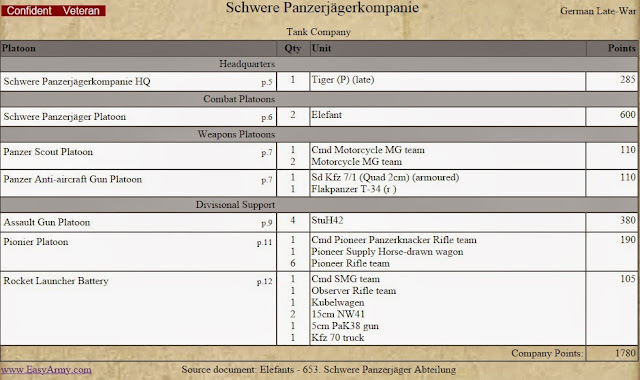 I do not expect to win with this, but I hope to have some demanding fun games.